Hire a recruiter for a short period of time working solely on your recruitment needs. 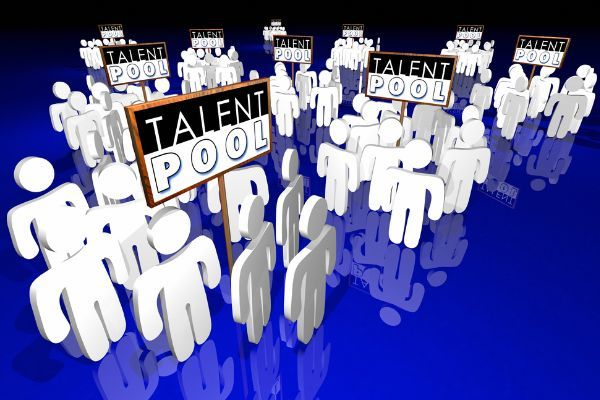 Access to talent pool database to fast track recruitment process. Building an attractive brand online that candidates want to work for. 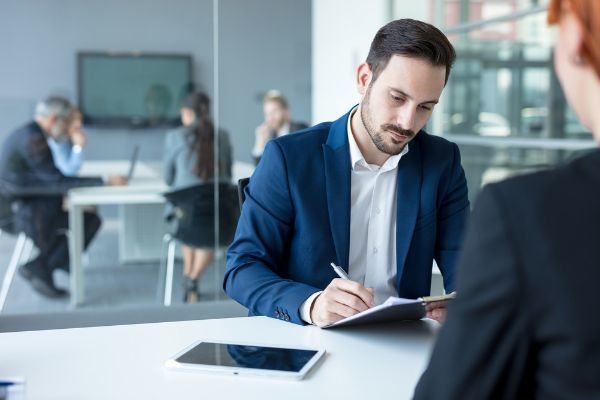 Preparation and coaching in interviewing candidates effectively. 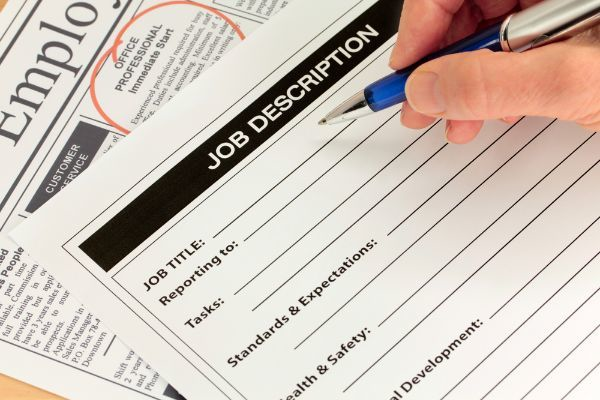 Crafting irresistable job descriptions, streamlining them to your brand and editing existing job descriptions. Searching and screening candidates from overseas. 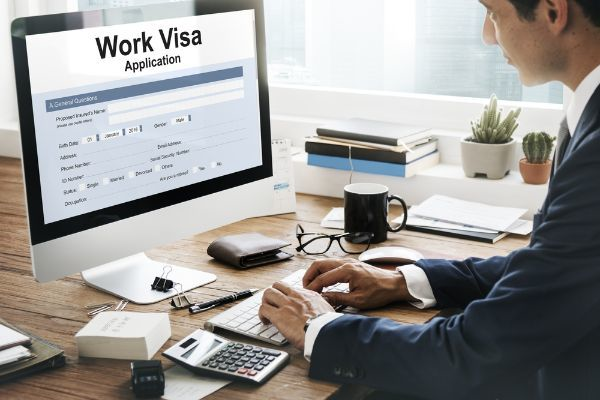 Sponsoring work visa for prospective candidates from overseas. Temporary staffing agencies who specialise in your industry. Access to resources overseas for typically a fraction of local rates. A recruiter is a professional who helps you attract and recruit talent for your business, whether it is a casual, part-time, full-time, short term or project based role. Some people may call them head hunters. However, head hunter is a term commonly used for recruiters who work on high-paying corporate roles. Head hunters can be freelancers who have their own personal network of contacts they can tap into. A recruiter can be internal to a business, which means they are employed by the company under a human resources (HR) department. An external recruiter is someone you pay for their services to fill up your open roles. He or she can be a freelancer or part of a recruitment company. What type of services do recruiters offer? 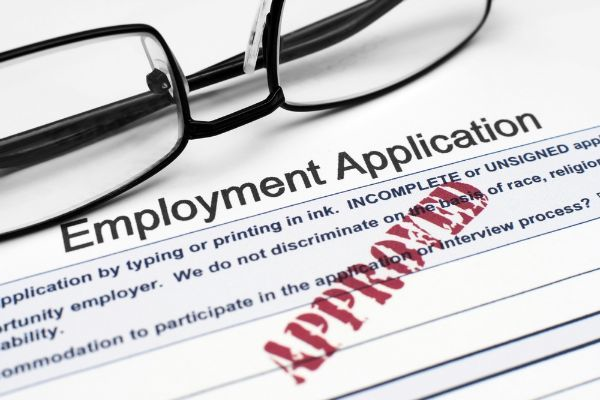 Most external recruiters provide an end-to-end service, which means they will do everything from determining your requirements to managing the documentation after a job offer has been accepted. Consultation: General and specific advice on the job market, candidates and process. 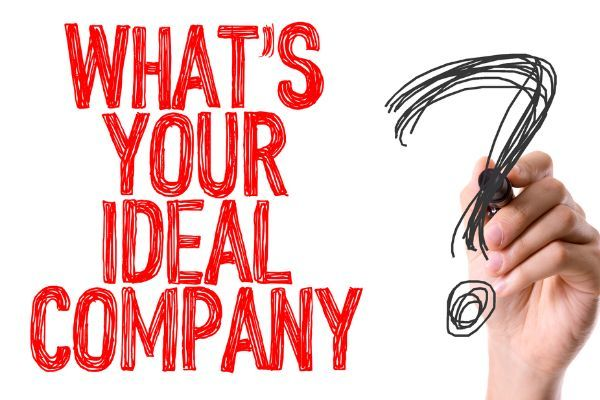 Brand: Marketing your company as a desirable place to work to attract the right talent. Role: Working on role requirements, writing job ads, and other job details. Advertising: Organising job ads, marketing the roles and dipping into their talent database to find suitable candidates. Screening and Interviewing: Filtering the right talent, managing the interviews and following up. Training: Some offer training to polish up the candidate’s skills before starting work. What type of recruiters are there? There are several types of recruiters for every industry and business. Big agencies tend to offer a variety of services, functioning as a one-stop shop. Smaller boutique agencies tend to be highly specialised in one area or industry. Lastly, there are also freelancing recruiters on their own. 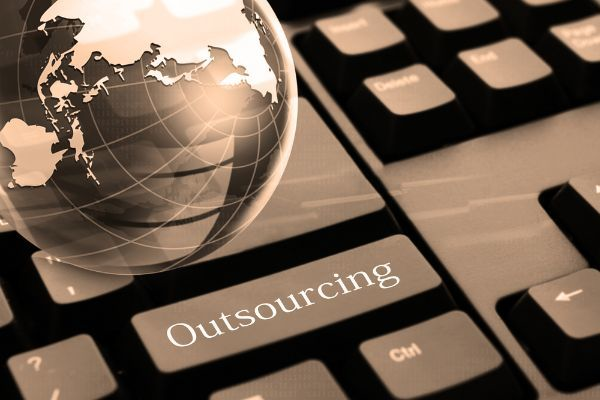 Each industry has its own staffing needs, culture, and job requirements. For example, the tourism industry has peak and off-peak seasons, so its HR requests will change throughout the year. Meanwhile, the building and construction industry tend to have plenty of short-term projects, which require more contract workers. Each industry will also have specific job requirements in terms of education, skill levels and experience. These are recruiters who specialise in attracting C-level talent and recruiting senior managers. They may work in one or several industries. Certain businesses require a high volume of contract or short-term staff over a period. This is where a temporary staffing recruiter or agency comes in. There are also experts who are good at finding offshore talent and recruiting foreign workers. What’s the cost of an external recruiter? The most common fee structure is taking a commission in the form of a percentage of the role’s first annual salary. This way, you only pay the recruiter when you hire a person. Some recruites may throw in perks such as a 6-month guarantee for the talent to stay in the job. Other fee structures include payment upfront or progressive payment over the recruitment process. What are the pros and cons of using an external recruiter? Time is money in business. A small or growing company may have limited time for recruiting people. Using a recruiter means you can focus on getting the new employee up to speed once hired. Sometimes, the talent market is small for what you need. Without an external recruiter's wide network, it will take months to attract and hire the right people. This will hamper your business growth and drag productivity down. Recruiters may also know people who are secretly looking for better opportunities and are open to discussion given the right role. You’ll get to approach people who are currently working with your competitors. Although this practice is legal, it is sometimes frowned upon. 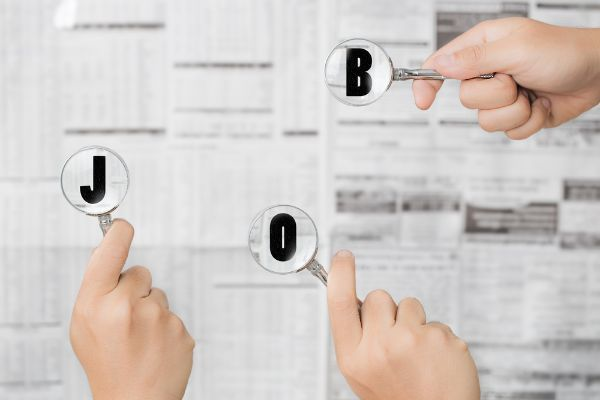 It’s best to use a recruiter when the market is highly competitive, especially if there are plenty of big brand names offering better salaries and perks. A recruiter can polish your brand to make it attractive. If you’re new to the hiring game, a recruiter can help you every step of the way. You’ll get exactly what you want before launching your company or while growing your business. Recruiters with good negotiating skills can help convince a candidate to accept the job offer. They will negotiate the best outcome for you and the candidate, so you are off to a good start. 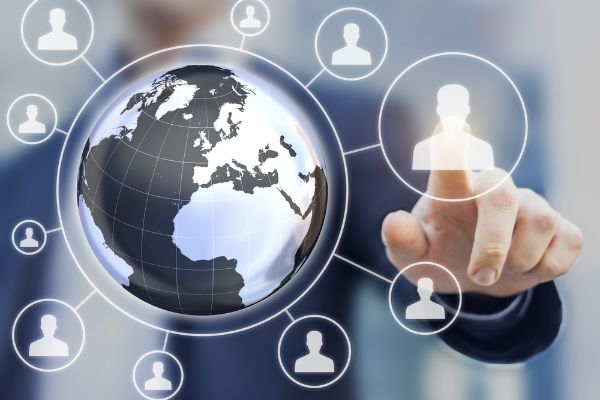 There are many scenarios when a recruiter can help immensely such as emergency staffing needs, reducing a high staff turnover rate by matching your business to the right talent, and sorting out issues with contract workers. Hiring an external recruiter is not the most cost-effective way to recruiting. You must consider the benefits versus the price that you are paying before hiring. Always read the terms and conditions carefully before signing on the dotted line with a recruiter. Like any relationships, a recruiter needs to work well with you. It may take several attempts before you find one you are most happy with.